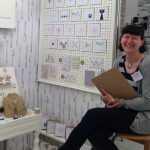 I’ve welcomed a few new stockists on board this year since attending the British Craft Trade Fair in April. A lot of orders were placed at the show and a few soon after. I’ve been so busy making work and fulfilling these orders that I’ve had little time to do anything else, like update this site and blog. 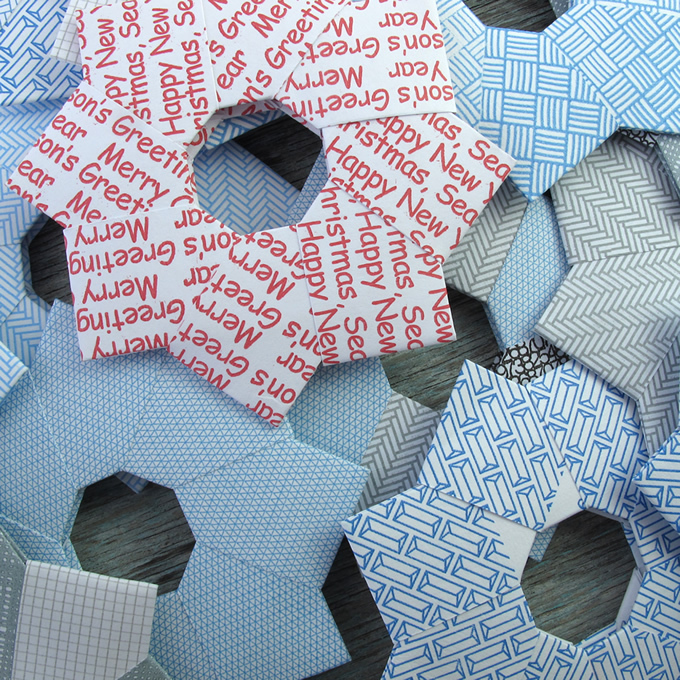 So without further ado I’m writing a few blog posts, of which this in the first, about each of my new stockists and will publish these over the coming weeks. You can check the ‘Stockists‘ section on this website to see all my stockists there and you will also find a handy Google map to help you located a stockist near you. 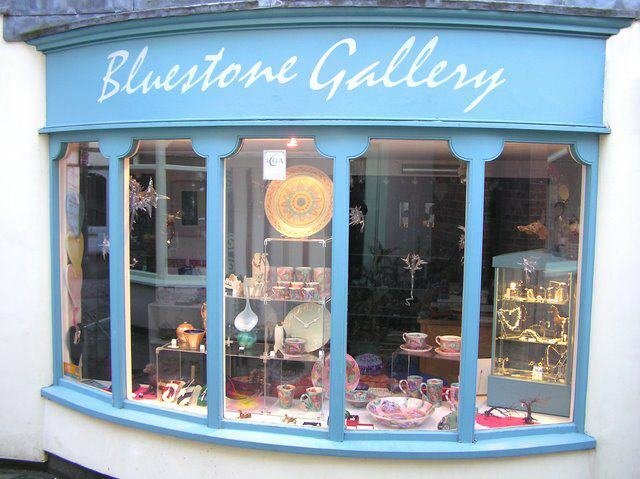 So first up is the Bluestone Gallery which was established in May 2000 and is recognized as one of the foremost craft galleries in Wiltshire and the South West. It is situated in the interesting Wiltshire market town of Devizes – only 9 miles from Avebury Stone Circle, 15 miles from Stonehenge, 20 miles from Bath and 25 miles from Salisbury. It is run by Guy Perkins, who I met at BCTF this year. 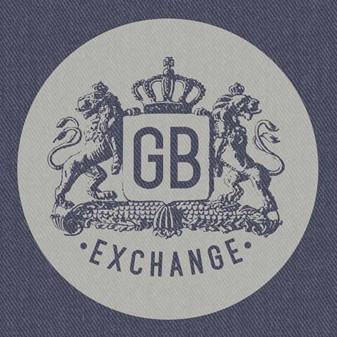 Guy has been a studio potter since 1977 and he exhibits his work at home as well as abroad. 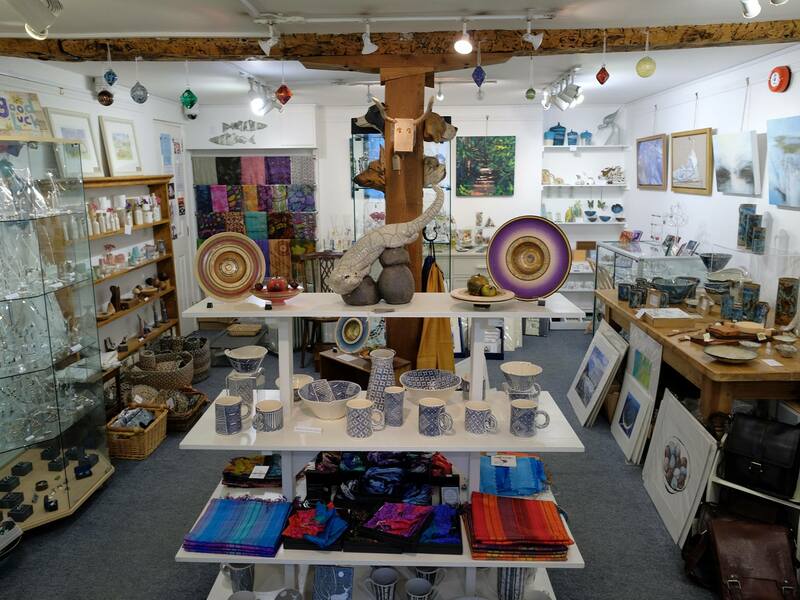 The Bluestone Gallery offers a wide choice of high quality original work in a friendly and relaxed setting but you can also buy a selection of work online via their website. They stock pieces from my Echoes Collection. This entry was posted in News & Events and tagged BCTF, BCTF2017, Echoes Collection, New Stockists, Wholesale.